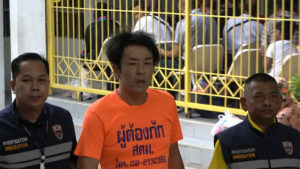 TOKYO (TR) – Tokyo Metropolitan Police have arrested a 32-year-old male American national over the alleged stabbing of his wife at the Tokyo Family Court in Chiyoda Ward on Wednesday. 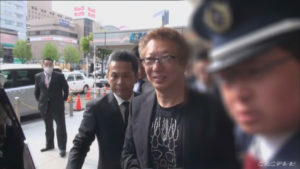 The woman is in serious condition, police said, reports NHK (Mar. 20). 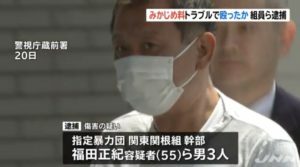 At just after 3:00 p.m., the man allegedly used a knife to slash the neck area of his wife, a 31-year-old Japanese national, on the first floor of the courthouse, located in the Kasumigaseki area. 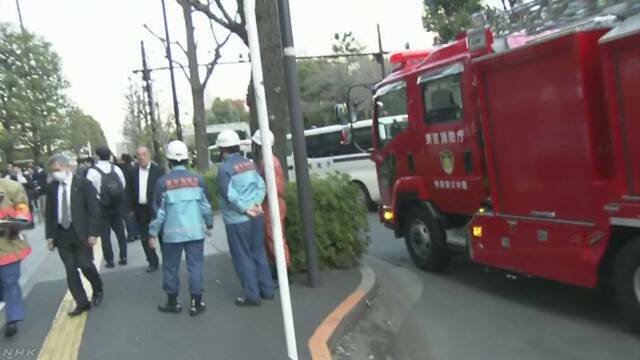 The woman was transported to a hospital in a state of cardiac arrest, according to the Marunouchi Police Station. At the time of his arrest, the suspect, who was not named, possessed three knives, one of which could be folded. As well, one of his arms showed signs of having been gashed, police said. The victim arrived at the courthouse as a part of a divorce mediation. 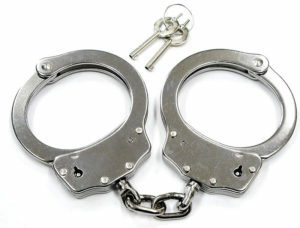 The suspect then attacked her in an ambush at a security check point, police said. Police are now investigating the circumstances that led to the incident. Update: The woman, identified as Kyoko Wilson, has been confirmed dead, media outlets have reported.